Ray Kurzweil, a director of engineering at Google, said, “It may be hard to write an algorithmic moral code strong enough to constrain and contain super-smart software.” There’s a world of difference between ability to create and power to control. That’s the message for centuries of the famous legend of the golem of Prague, Czech Republic. Judah Loew, 16th century rabbi of Prague, used his knowledge of mysticism to magically animate a lifeless lump of clay and turn it into a super-human. Loew realized the golem became impossible to fully control, once granted its formidable strength. Many scholars believe that it was the legend of the golem that inspired Mary Shelley to write her famous Frankenstein novel about an unorthodox scientific experiment that creates life, only to reap the horrifying results when the achievement goes terribly wrong. The greatest danger is the possibility that what we bring into being realizes a life of its own, no longer subservient to its maker nor human values. 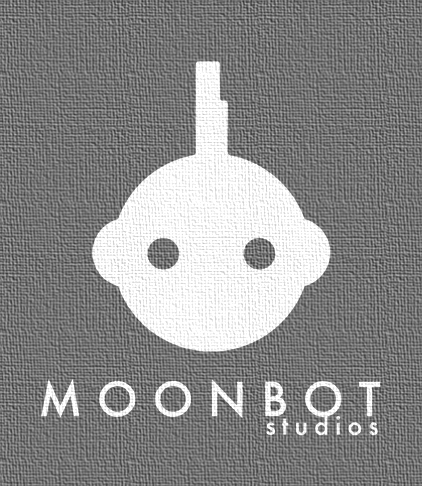 Moonbot Studios | Video game The Golem. For many years, William Joyce and our team at Moonbot Studios have been fascinated with a tale rooted in Jewish folklore. 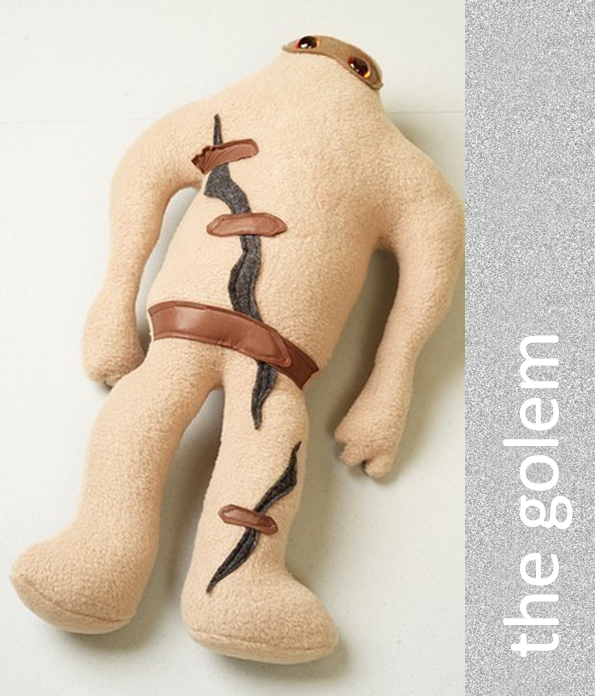 The golem’s story originates in Prague, Czech Republic, and has rippled through pop culture for decades: Frankenstein, Terminator, Matrix, Prometheus. It’s the first great monster story retold in countless variations. The next evolution of the story in an epic game.